This group meets every month on the third Monday, 6 pm, at the 15th Street Fire Station in Cd’A. 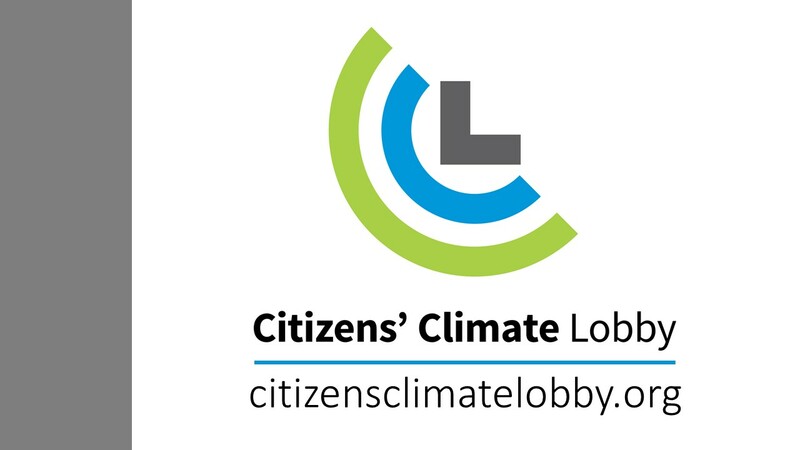 The Citizens’ Climate Lobby is a nonpartisan, nonprofit organization that empowers people from all walks of life to become effective advocates for a livable world. For more information go to citizensclimatelobby.org.